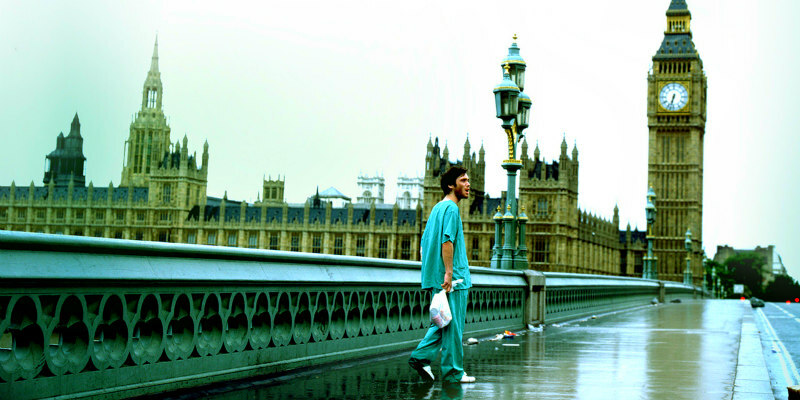 A new video essay takes an in-depth look at Danny Boyle's 2002 zombie flick. In the video, Youtuber Ryan Hollinger offers his own and various other interpretations of the themes and imagery found within the movie. You can support Ryan through his Patreon.